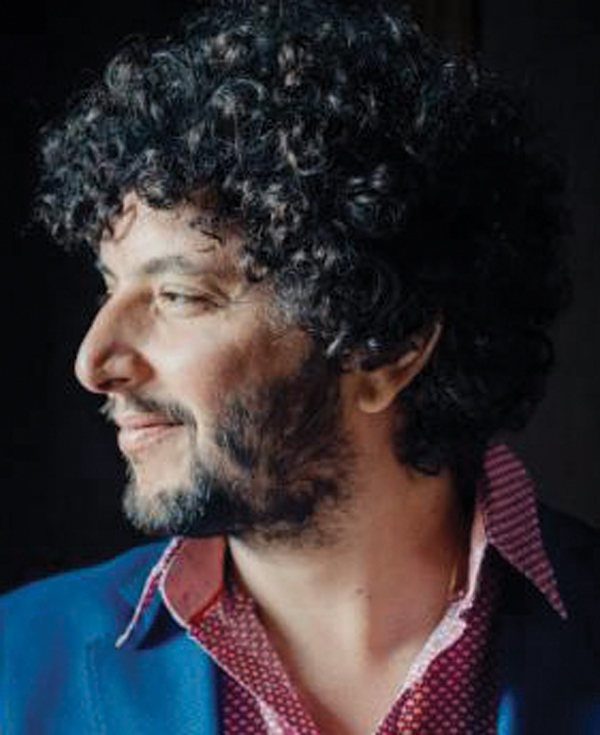 Noted bassist Omer Avital goes into the real estate and recording businesses — on behalf of young musicians following in his wake. Israelis are known for their think-outside-the-box, color-outside-the-lines, DIY way of doing things, especially when it comes to entrepreneurial ventures. 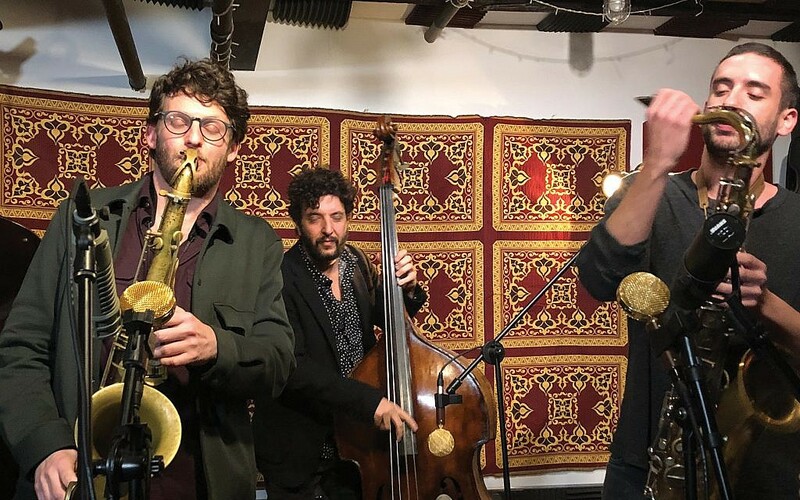 Wilson Live, the recording studio/performance space/rehearsal room that the noted jazz bassist Omer Avital re-launched earlier this month — along with his new independent label, Zamzama Records — is a flamboyantly vivid example. Avital, 47, is among the most acclaimed jazz musicians to migrate from Israel to New York. 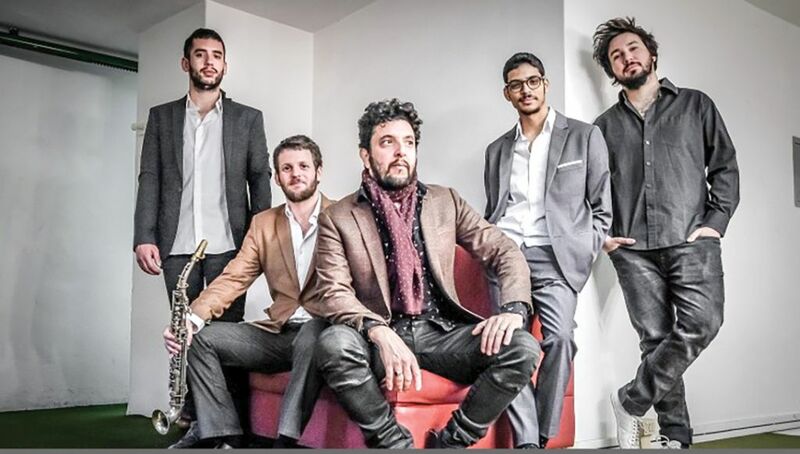 His music — “a deep organic fusion of Middle Eastern and North African music with cutting-edge jazz … [with] incantatory melodies and throbbing rhythmic patterns that are foreign until you feel their universal human celebration,” as JazzTimes Magazine put it — is largely credited for helping to create the now-widespread genre of Israeli/Middle Eastern ethno-jazz fusion. But recognition here and abroad and numerous awards still can’t guarantee a jazz musician that he’ll be able to make rent, said Avital. Most prospective investors Avital approached pointed to the obvious flaws in his plan — what does a jazz musician from Israel know about New York real estate development? But Avital’s brother-in-law, Robby Elia, and Adereth, a real estate developer/construction expert, bought into his project. Despite its makeshift nature, Wilson Live, which opened its doors in April, has already hosted a lineup of top-notch Israeli and American jazz players, including founders Avital and Anat Cohen (the saxophonist-clarinetist was the first Israeli to lead a group at the hallowed Village Vanguard), propulsive drummer Itay Morchi, A-list pianist Aaron Goldberg, Ali Jackson (of Wynton Marsalis’ band), innovative guitarist Gilad Hekselman and more. Nov. 1, the night of Zamzama Records’ launching, featured concerts by saxophonist Asaf Yuria’s quintet and Avital’s 2016 quintet, Qantar. For hours before and after the show, the space was jam-packed with young Israeli musicians hanging out, loudly talking shop in Hebrew, smoking and casually resting their feet on tables.